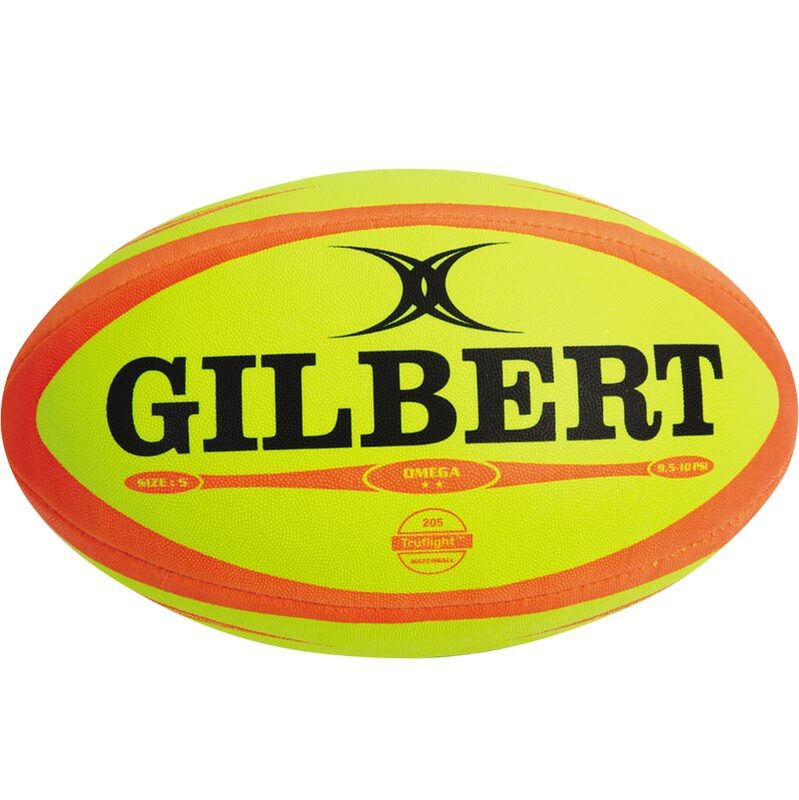 The Gilbert ® Omega Rugby Ball has been hand-stitched and is an official size 5 rugby ball ideal for club, schools and junior rugby. Brilliant very fast delivery and all the balls supplied are exceptional as you expect from Gilbert, but the bag they came in is far more robust than previously purchased from other suppliers. Great Job and very happy with the purchas. excellent value and service. balls arrived within 3 days and have been well used without any issues. would definitely order again. Good quality ball at a reasonable price. Moving from Mini to Junior the additional cost of these match balls is well worth it for the improved Quality. Good value match ball. Good for 3-4 matches, then good enough for training. Would recommend for Junior Clubs working within a budget. Ordered for a junior League match under floodlights, arrived very quick and great quality for the price, the balls had excellent grip in tricky conditions. Gave this to our 14 yr old nephew who was thrilled! Thank you for prompt delivery too. Why I have to say more is beyond me. Great grip, flies true and takes a boot well. 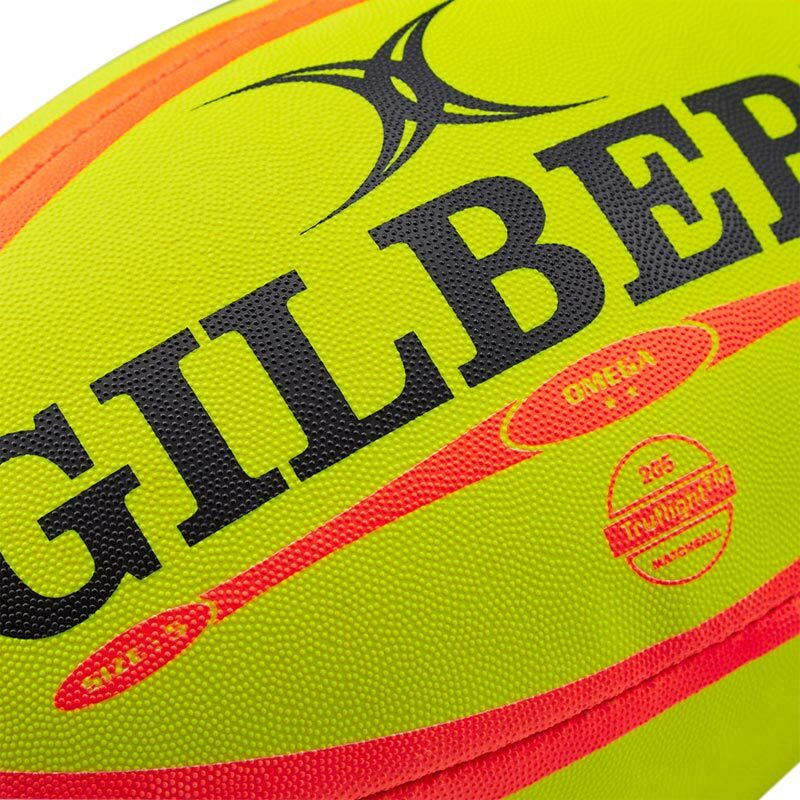 All the quality we've come to expect from Gilbert for all rugby balls, whether for training or match balls. A great ball. High quality construction, good grip. Gilbert is the best union ball. Dont buy anything else. 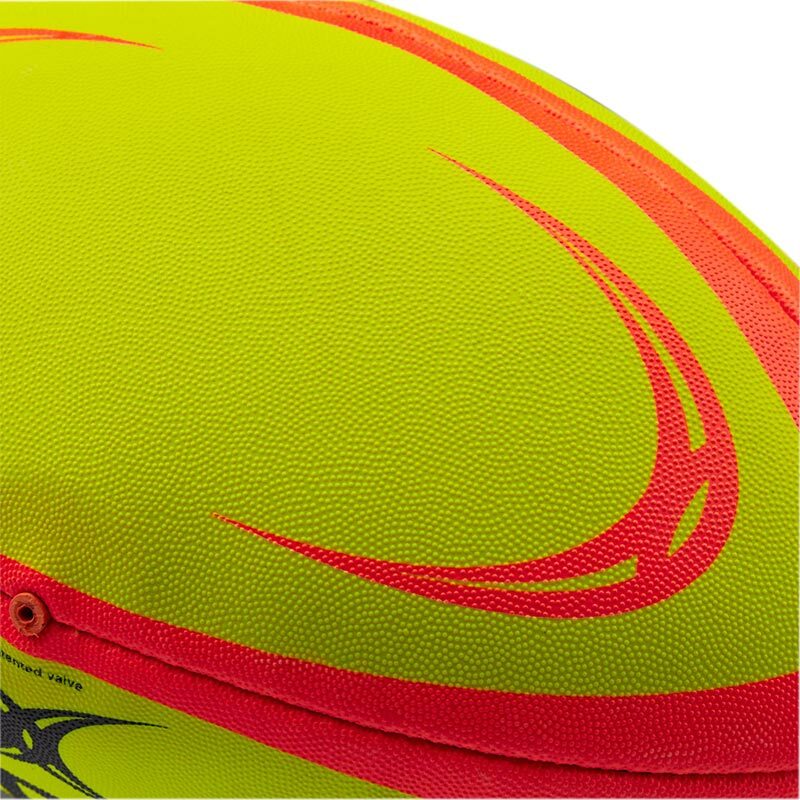 This ball is a great quality rugby ball for the price and the grip last along time. The grip is great in any weather conditions! Will definatly buy again! I bought these for the season ahead.They are just what we required and the quality of the ball is great for a training or match ball .